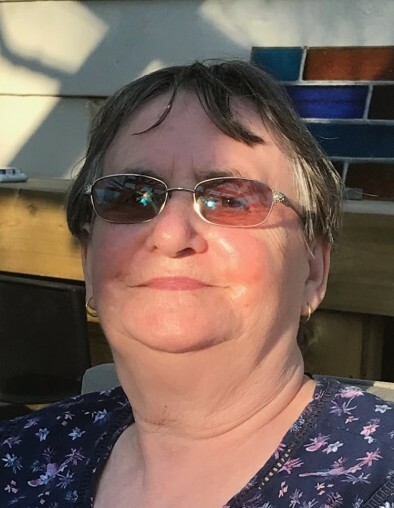 Mrs. Marion Paulette (Kuzma) Grieve, age 75, of Aquadeo Beach, SK passed away on March 5, 2019. As per Marion's request, no formal service will be held. Marion married the love of her life, Robert Morton Grieve in 1962. They raised three children, Cindy, Shelley and Cory. Marion was a devoted and loving mother. She was proud of her family and was an excited Grandma/Nana to all of her grandchildren. She was feisty and had a good sense of humour. She will be missed by all that knew and loved her. We are at peace knowing that Dad was waiting for her with open arms and they are reunited. Mother you left us beautiful memories, your love is still our guide, although we cannot see you, you’re always at our side. Funeral arrangements have been entrusted to Trevor Watts of Eternal Memories Funeral Service & Crematorium.